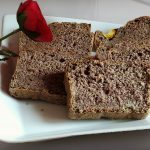 Many people have been asking me about gluten-free bread recipes, so today I want to propose this super easy recipe for buckwheat bread. 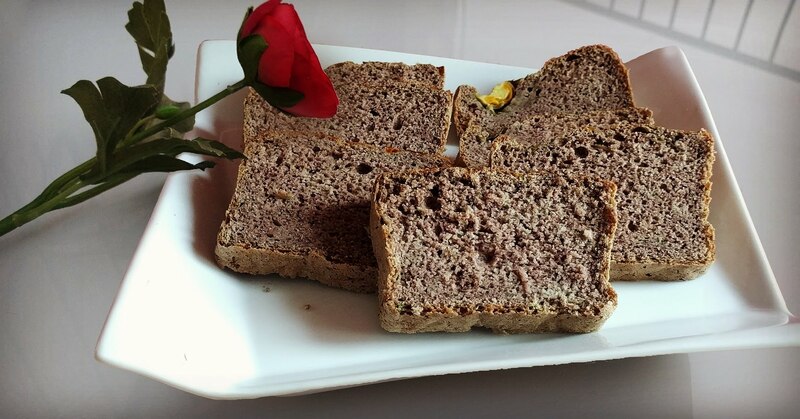 It is a denser bread of the common white bread, but with an intense and delicious flavor, perfect for Phase 1. Phase 1 Serves: 16 Prep Time: 20 min. Cooking Time: 45 min. Preheat the oven to 482° F.
In a bowl, mix all the dry ingredients, and then add the water. Mix well with a wooden spoon. The dough is sticky and quite dense; It has to have some moisture, if it dries a lot, add a little more water. Put the bread in a rectangular silicone mold and flatten with a wet spatula; Mark the dough with a line along. [OPTIONAL] Sprinkle the bread with spices to taste, for example, rosemary or thyme. Place the bread in the oven with a glass of water for 8-10 minutes. Then, lower the temperature of the oven to 392ºF, for about 30-35 minutes. Leave the oven door open, to cool down. This recipe is suitable for Phase1 – FMD P1. With these quantities, you get 16 grains servings for <20 pounds.